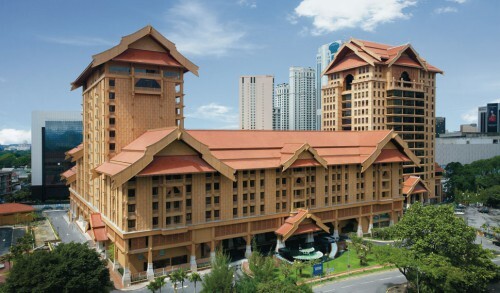 This year’s conference will be held at the Royale Chulan Hotel which is situated in the heart of Kaula Lumpur, next to the iconic ‘Petronas Towers’ and easily reached by all major transport links. The venue is perfect for HR 2015 with its purpose built conferencing facilities and onsite accommodation, ensuring the conference has a true sense of community on the day. A central hub will be created during the event creating one space that will host, workshops, sponsor activity, popular ‘dialogue space’ presentations and networking events. Great efforts have been made to ensure that the conference remains a community with special rates negotiated for those wishing to stay onsite. The venue boasts tremendous five star facilities with prices inclusive of breakfast and other amenities such as gym, pool and business lounges. The cost of onsite accommodation has been reduced to one of the lowest rates memorable. These rates available until 15th July, will operate between 15th - 23rd October. There are a total of three hundred rooms to choose from – we would strongly advise all delegates to book early to avoid disappointment. To book your space click ‘Booking Your Room’ and follow the step by step guide.